From daredevil damselfish and borneo ninja slugs to super-seeing bees and incredibly strong dung beetles, animals that seem rather ordinary on the surface will occasionally surprise us humans with incredible feats or unusual behavior reminiscent of fictional superpowers. 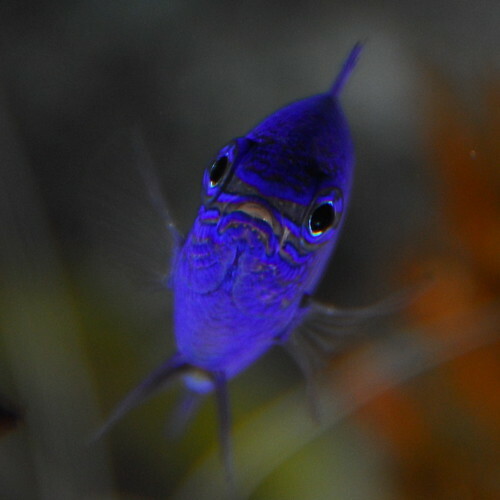 While recently studying personality traits of damselfish, researchers were surprised when this species of fish suddenly became more aggressive and bold in the water. Turns out that increases in water temperature cause these fish to be more active than usual, particularly when another fish was made visible outside the water during a controlled study. 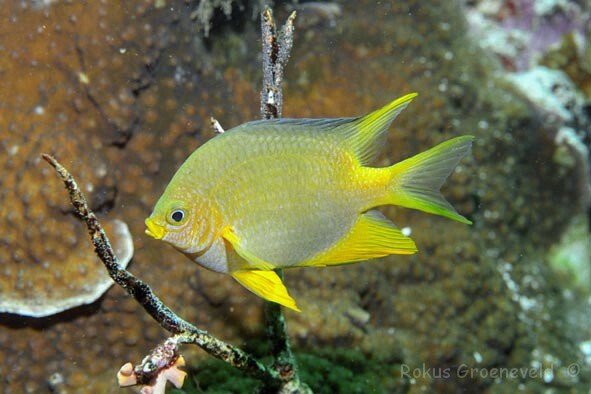 On average, the damselfish were four times more aggressive and bold than normal when water temperatures increased. Since damselfish are cold-blooded to begin with, warmer temperatures provide them with more energy to pursue food and take more chances, which could also be their end doing if not keeping lookout for larger predators. Such are the risks of being damselfish daredevils. Recently in the mountains of the Malaysian port of Borneo, researchers discovered a slug with a tail three times the length of its head and a unique ability to initiate the reproduction process. Shooting calcium carbonate and hormone-filled darts at potential mates, the new species was dubbed the Borneo ninja slug, even though its martial arts skills are up for debate. How it’s currently good to be a bumblebee. With spring having arrived, these fellas will be out and about in droves soon enough, ready to invade summer picnics and even sting when necessary. 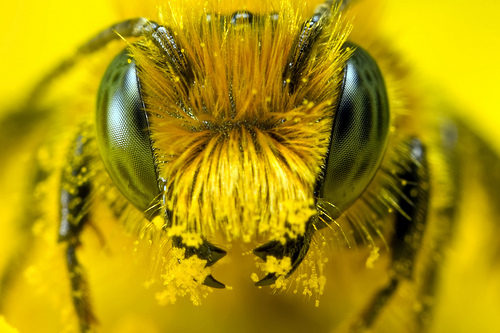 With the ability to see the world five times faster than humans, it’s no wonder that bees are so quick to pick up on freshly served food during summer grill outs and to navigate many different situations in the wild, including shady, unclear bushes. And it appears that some super-seeing bees are only getting stronger. To combat a recent decline in honeybees killed by a parasite called varroa mites, scientists have bred super-sniffing bees that will better allow them to locate and root out these pests when present in their hives. Guess this superpower is worth having if it will ensure future populations of honeybees and bottles of honey. 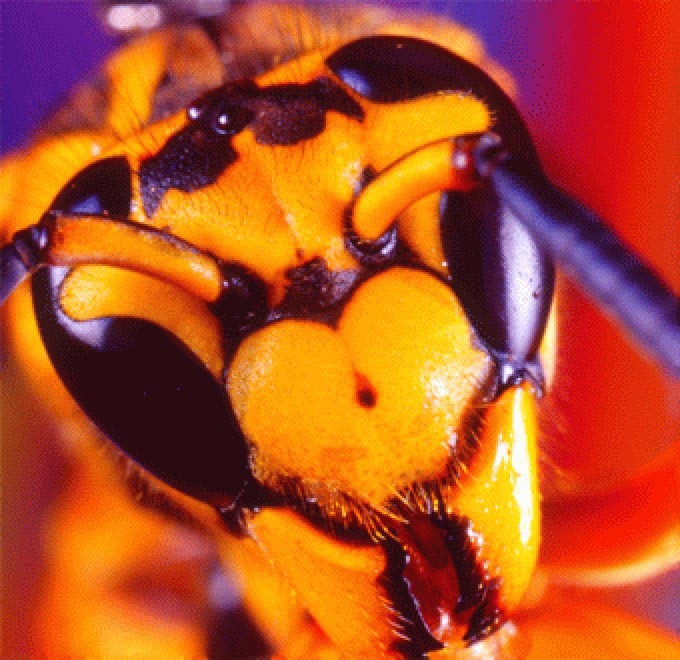 In related news, super-smelling wasps have recently been trained to mimic sniffing dogs capable of uncovering illegal drugs and toxic chemicals while desert ants also have been shown to use olfactory cues like maps when navigating back to their nests. Like desert ants, the greater mouse-eared bat always seems to know where it’s at in relation to its roosting site. Despite being creatures of the night, these bats utilize the position of the sun at sunset to determine direction. These bats then calibrate their magnetic fields with the sun, ultimately using this gigantic orb as a compass to orient themselves, according to recent research in the Proceedings of the National Academy of Science. Even when placed in unfamiliar settings, these bats were able to find their way home rather quickly based on this uncanny and envious tracking system. Not only do elephants look like SUVs, they work like them. According to fascinating new research, elephants are believed to be the only four-legged animals in the wild to have four-wheel drive, which refers to power being applied independently to each limb, ultimately allowing them to brake and accelerate with each leg. All other four-legged animals are believed to have rear-wheel drive, where the hind legs are used to accelerate and the front legs are used to brake. 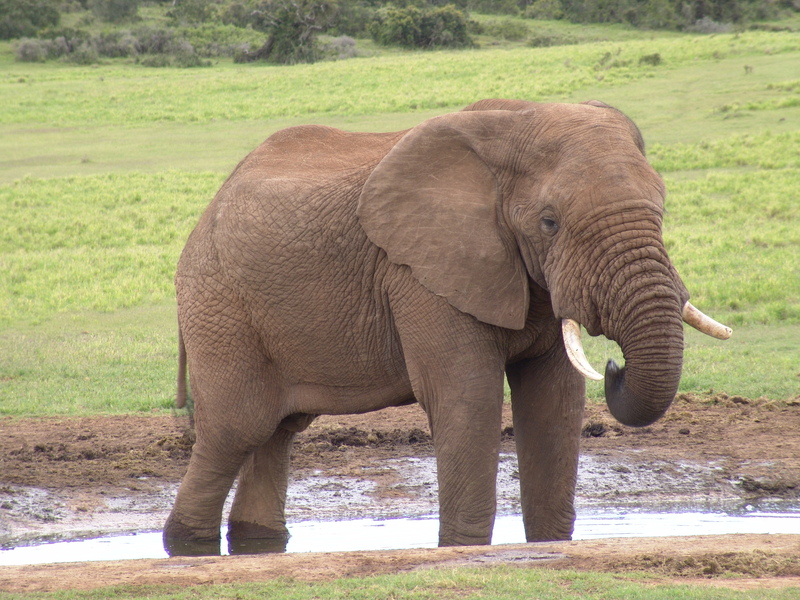 According to researchers, four-wheel drive makes elephants less efficient and much slower runners. However, elephants do have more power over their movements as a result of their self-contained 4-wheel drive. The dung beetle (Onthophagus taurus) was recently declared the world’s strongest insect after demonstrating the ability to pull 1,141 times its body weight. In comparable terms, that would be equivalent to a human being lifting almost 180,000 pounds. 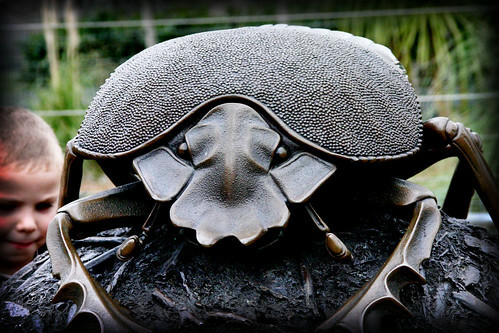 Not all dung beetles are this strong; for those that are not, they compensate in different ways. According to recent research in the Proceedings of the Royal Society B, dung beetles that are not blessed with the strength to fight other males for female mates are known for having much bigger testicles than their stronger counterparts. With this advantage, these less strong dung beetles are able to produce much more sperm, thus giving them their own special appeal to females.